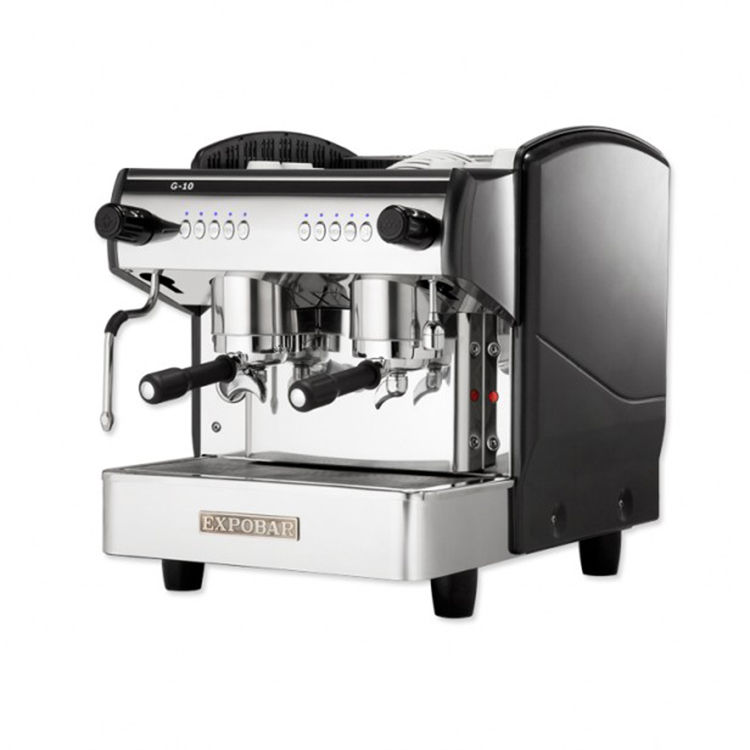 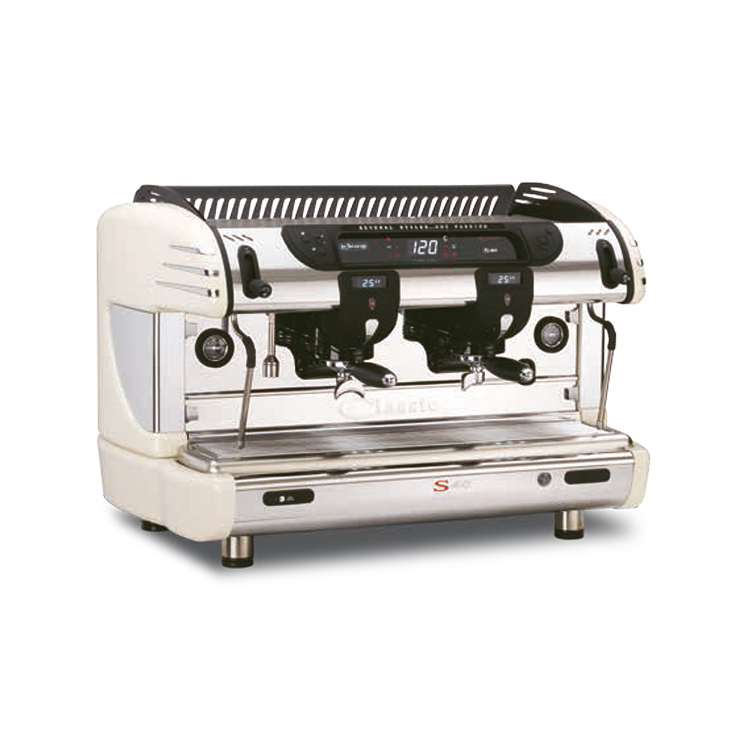 The Expobar G10 espresso machine is an solid and reliable coffee machine with sophisticated elegant design that catches the eye. 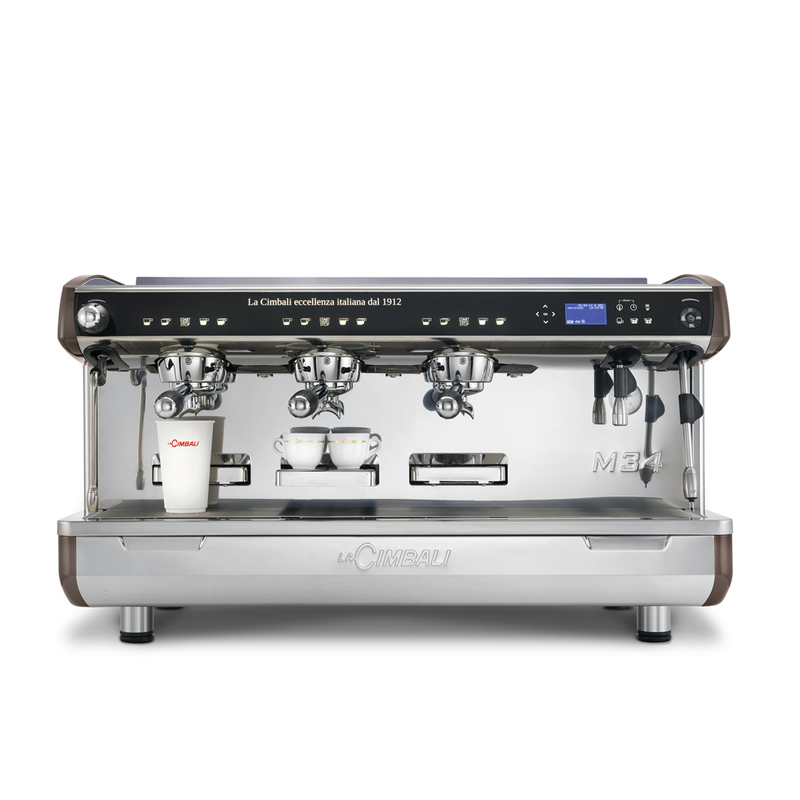 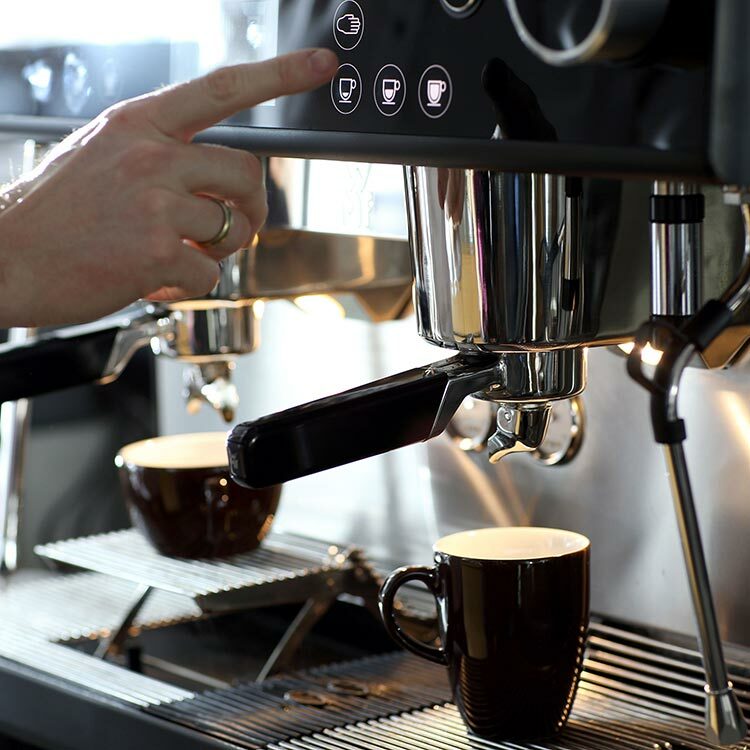 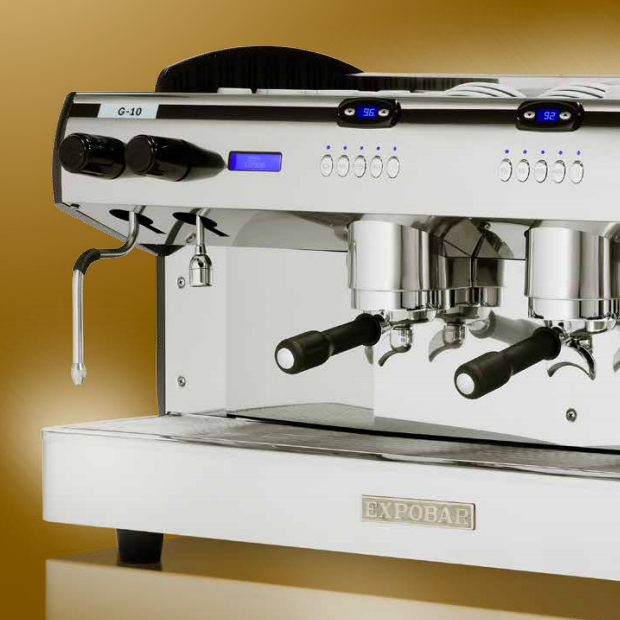 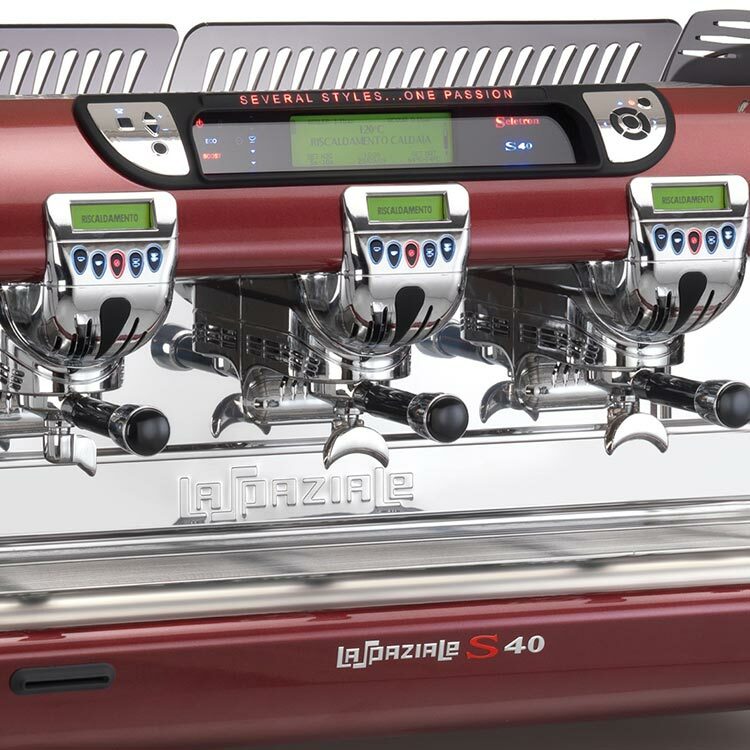 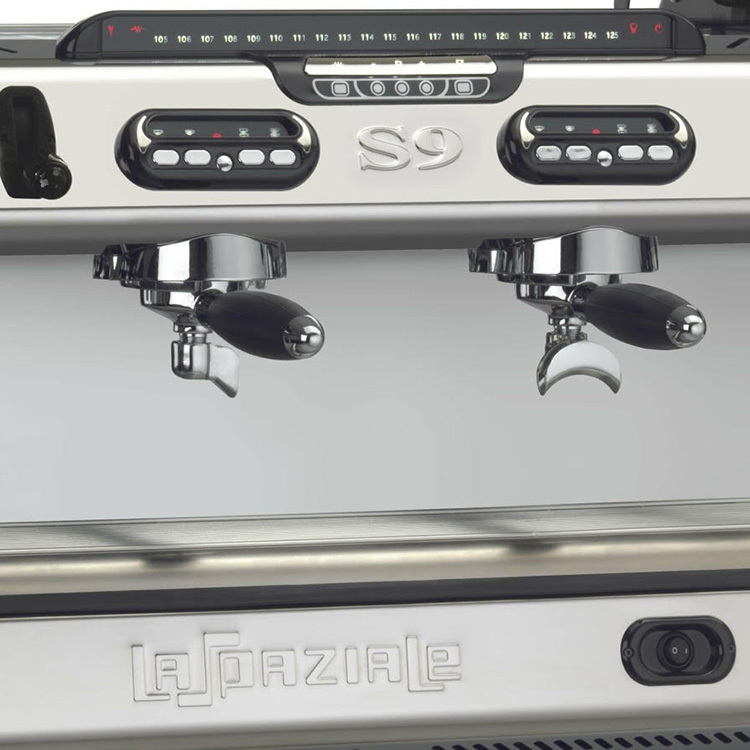 Expobar have combined their genuine experience of building first-class espresso machines with creative solutions and the latest innovative technology. 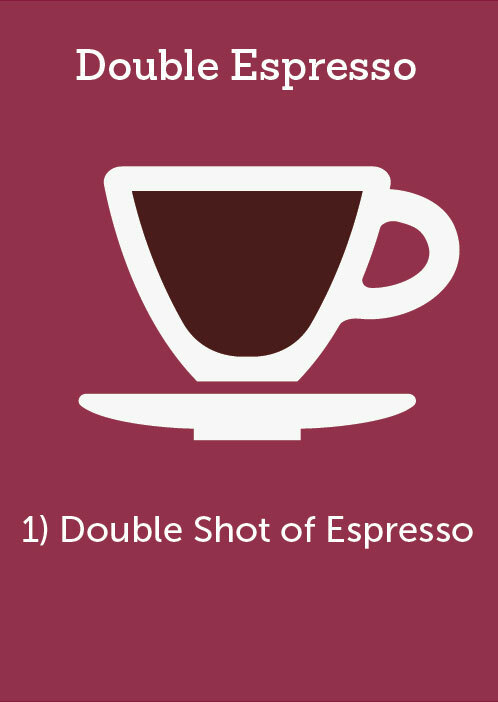 This means perfectly brewed espresso at all times of the day. 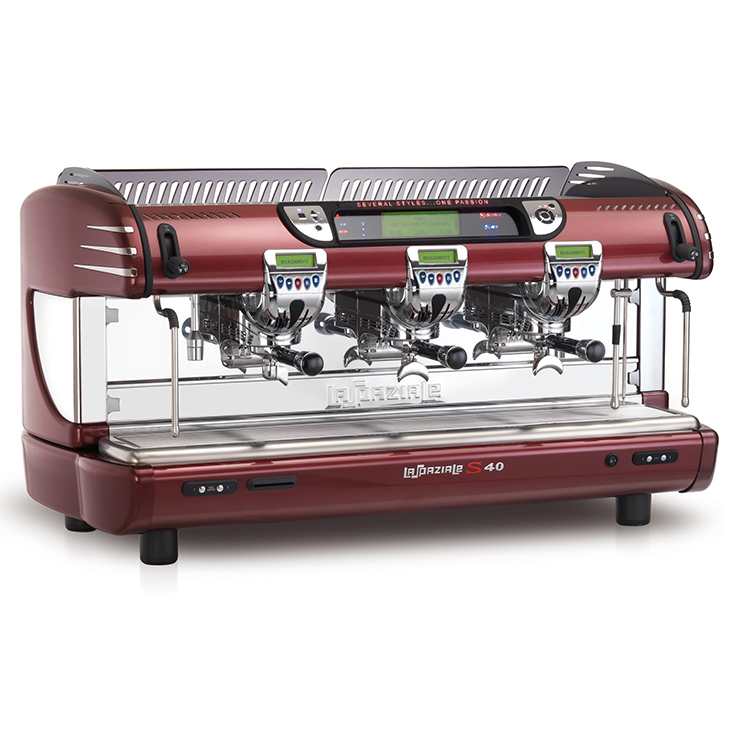 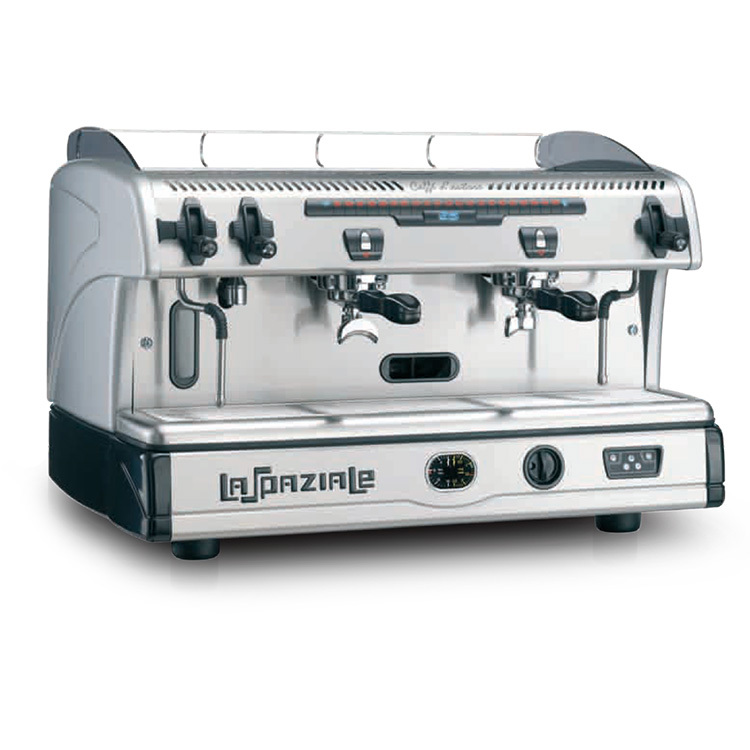 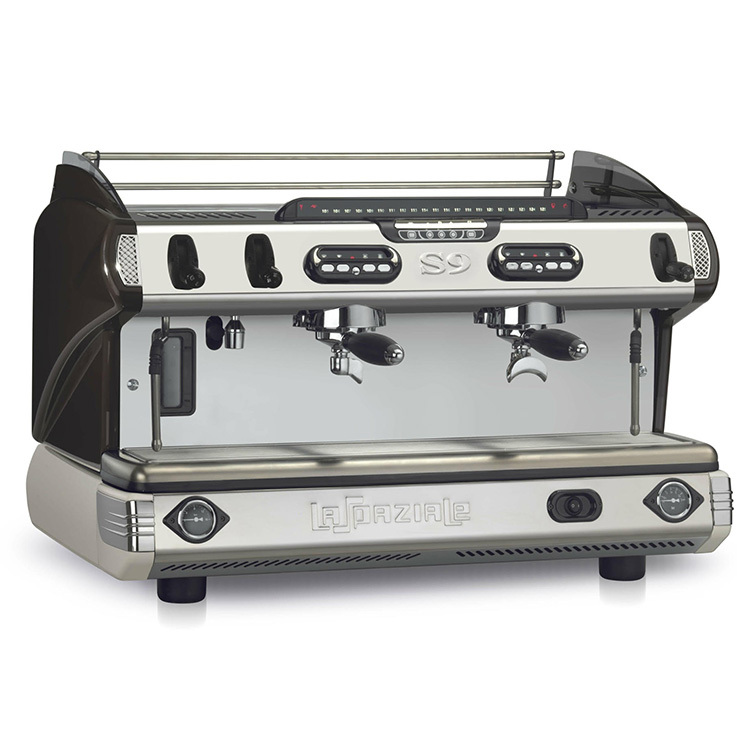 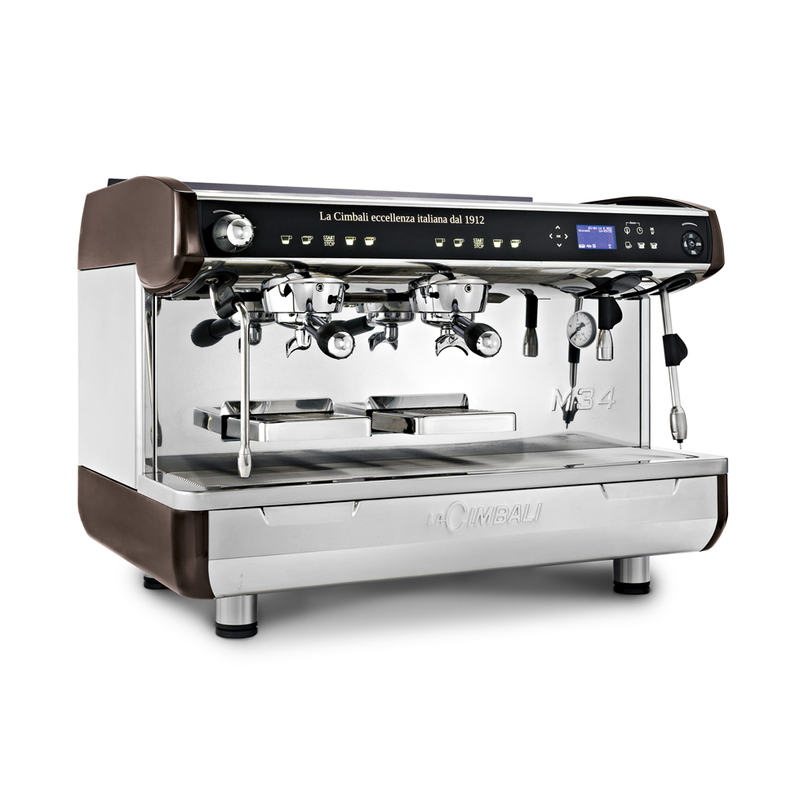 As standard, all models in the G-10 range have a large steam tank and have separate temperature for each brewing group. 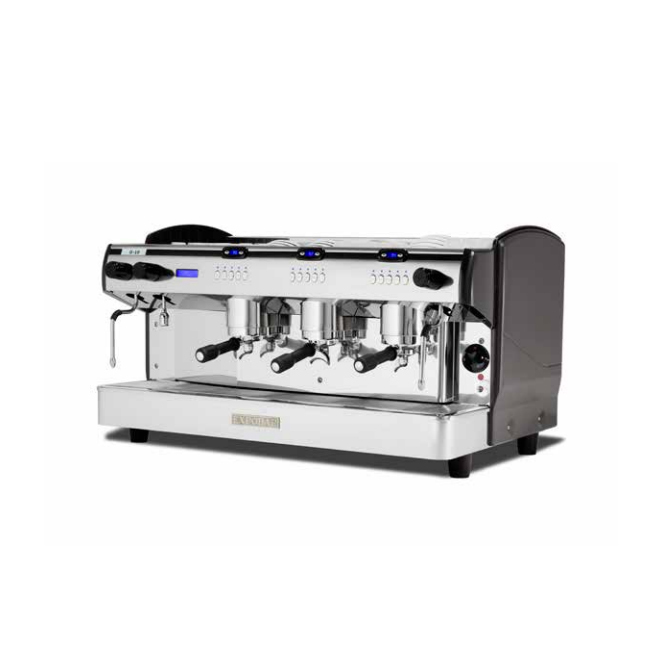 The machines with a display are also equipped with an advanced piD sensor system so that the water always keeps an exact brewing temperature. 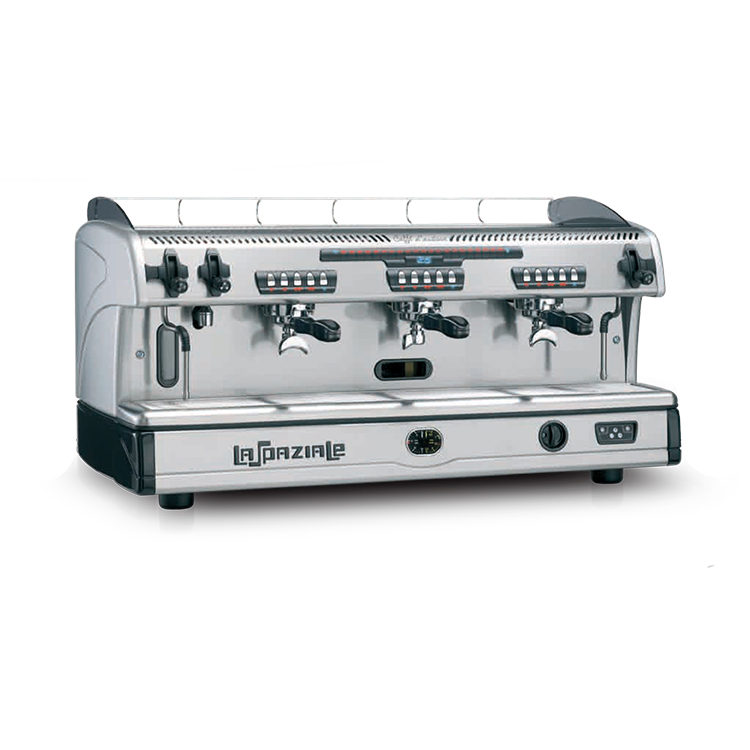 The temperature is continuously monitored and is rapidly adjusted if it changes. 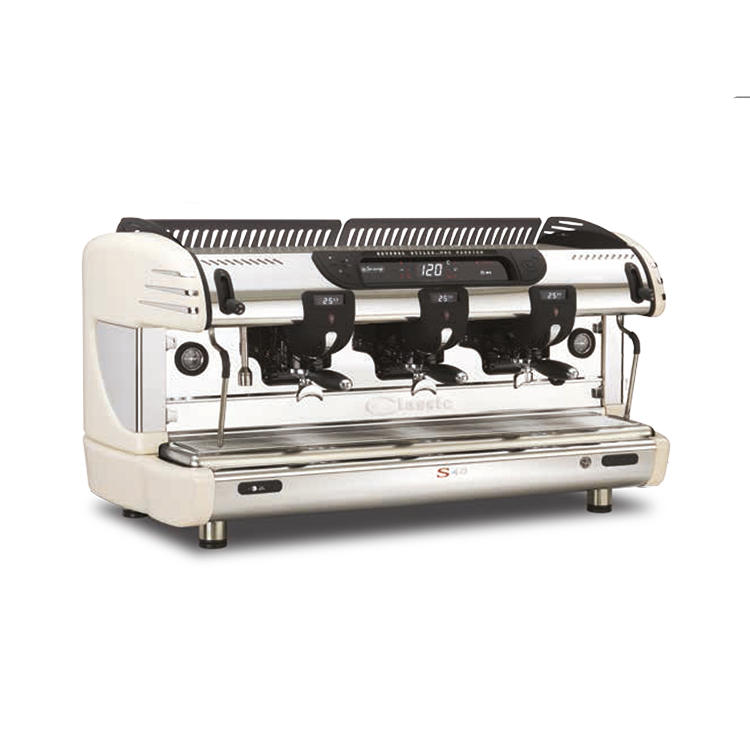 Mini Compact (1 or 2 group), Standard 2 or 3 group versions available. 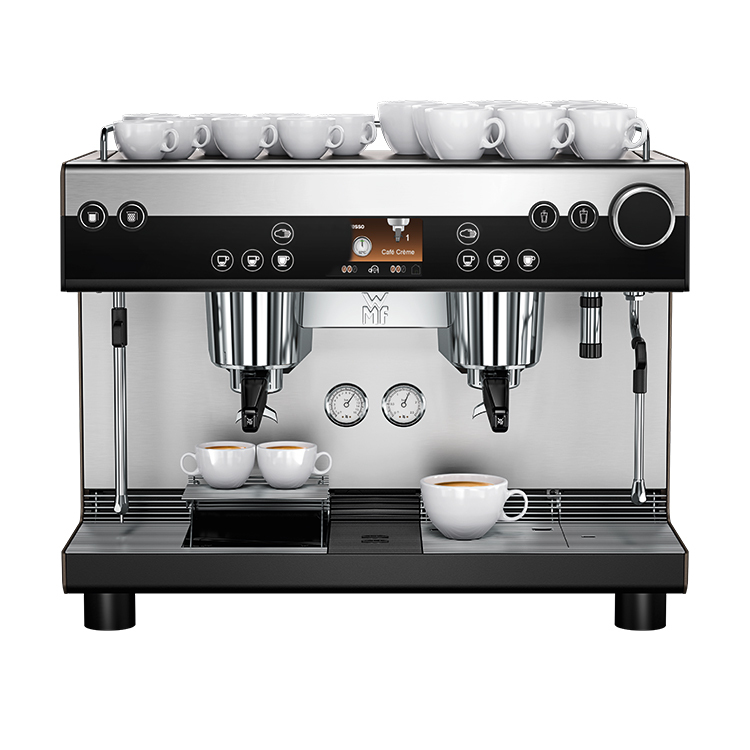 2 group mini compact model featured.